Could a Water Pipeline from Alaska Save California from Drought? 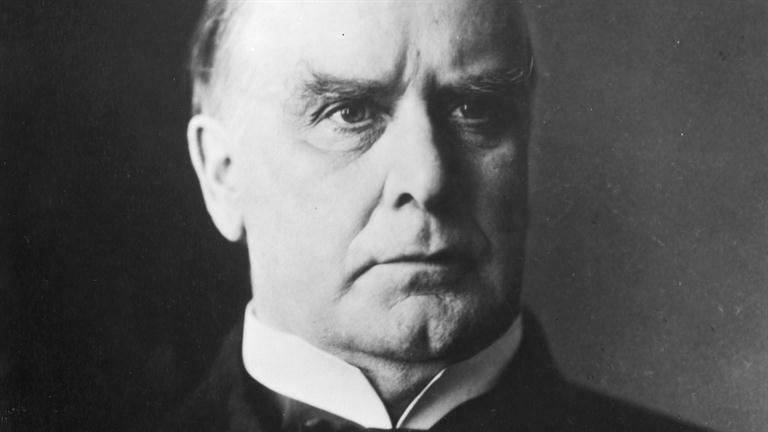 Walter Hickel was Alaska’s governor twice. He died in 2010 at age 90. News about a California drought always reminds me of a man I used to know, long ago and far away. 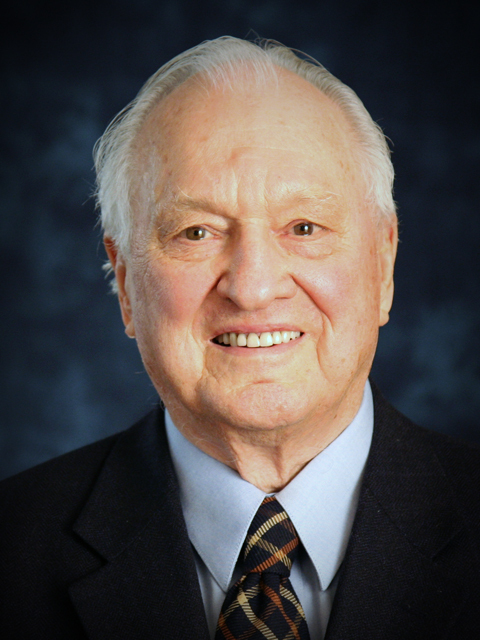 Walter Hickel was governor of Alaska in the early 1990s, when California was going through a water shortage, as it is now. Hickel, who already had been a wealthy developer in Alaska for decades, proposed back then building a pipeline to move fresh water from his state down south. Today I saw a headline from California about maybe building a desalination plant to make Pacific Ocean saltwater drinkable. One article from CNBC is headlined Drought of ’15: Desalination won’t save California. Another headline, from The Alaska Dispatch News in February, asked: With California enduring record-setting drought, is it time to revive Hickel’s water pipeline dream? But it’s not even on an option on the table for the California Department of Resources according to a recent interview between the department and Wired. Wired calls the idea “still crazy” and said the cost would be too high, as much of the water would go towards agriculture. But it also mentions the possible affect a pipeline could have on Alaska fisheries, and even raises the question of what could happen if our unofficial state bird — the mosquito — makes it into the pipeline. “What kind of health risks would we face if the larvae from Alaska’s Jurassic-sized mosquito snuck into the pipe?” Wired asked. This entry was posted in Uncategorized and tagged Alaska, California, drought, Sarah Palin, Walter Hickel on April 12, 2015 by Jay Croft. Even for some Alaskans, like my brother-in-law Vince, the curiosity doesn’t end. It turns into love. 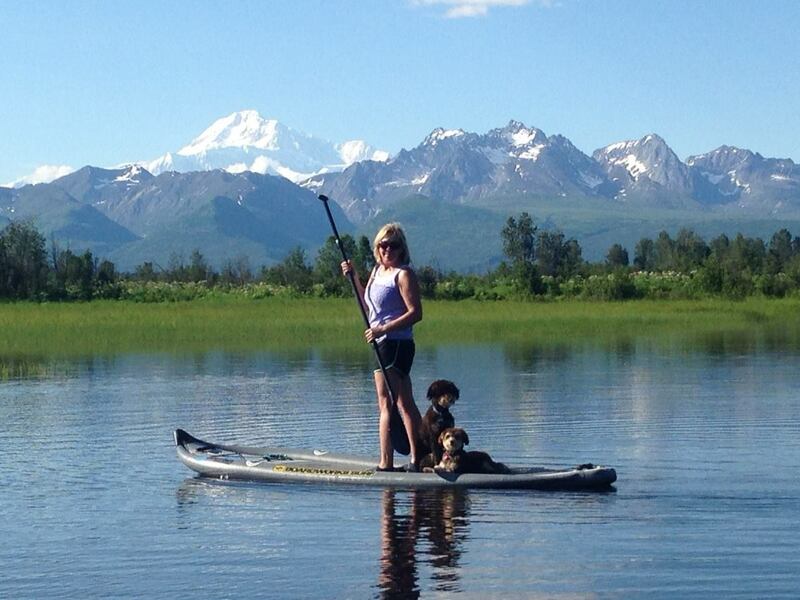 A native of Michigan, Vince has a passion for Alaska that has continued to grow over his 30-plus years there. 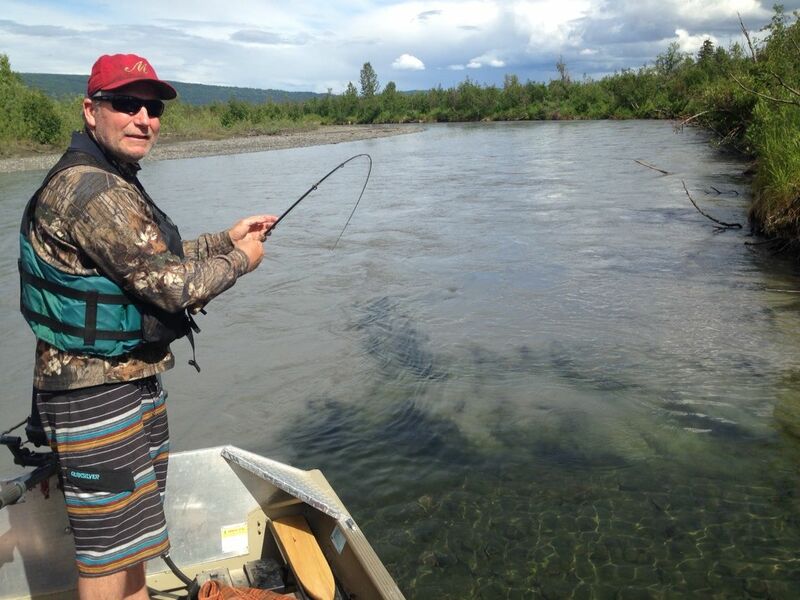 He and my sister Sammye love the outdoors — bow hunting, salmon fishing, river boating. Snowshoe softball playing. Racing up mountains and swimming across rivers. They have a remote recreational cabin near majestic Denali National Park. They get there via riverboat in summer or snowmachine in winter. Boarded up to keep out the bears. When the snow melts, the moose come around. Hitting the trail — note the date. But what caught my eye most lately are these shots from a camera Vince attached to a tree to record what happens when he and Sammye aren’t around. He equipped it with a motion sensor and the camera takes pictures of various four-legged visitors strolling by the front door. There’s something about these. Intimate isn’t right, is it? Maybe they’re just cool because they’re a different view than what’s usually seen. Or because it’s another display of Vince’s curiosity — and his need to tell these stories of Alaska. I also admire the two beautiful shots at the top. They all make me wish I could visit the cabin and catch some more king salmon with my family. It’s been too long. This entry was posted in Entertainment, Social Media and tagged Alaska, Denali, Denali National Park, Facebook, family, photos, Sarah Palin on July 17, 2014 by Jay Croft.